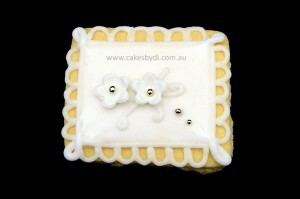 By using Cakes by Di’s service, you agree to be bound by these Terms and Conditions. 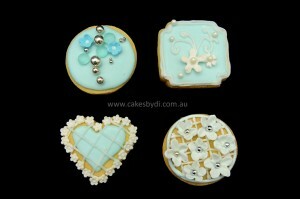 Private or small group classes available. See classes for more information. 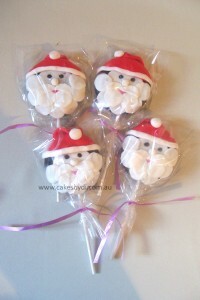 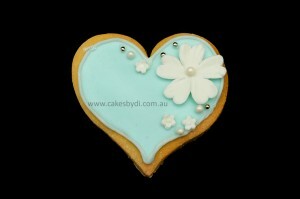 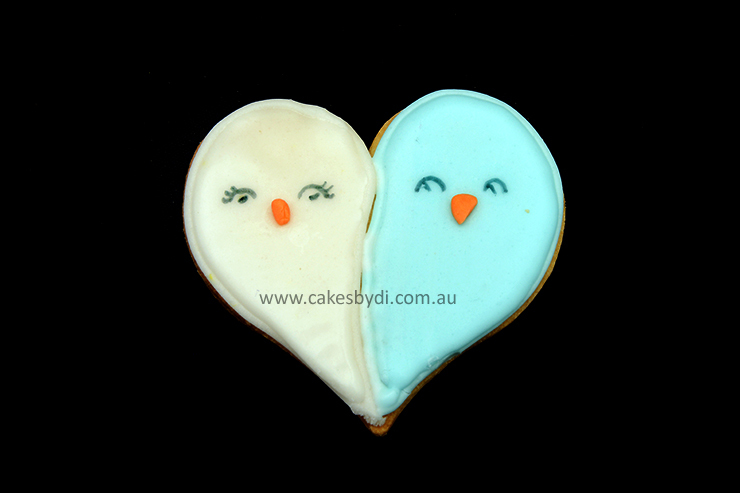 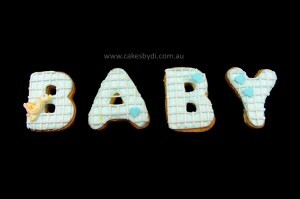 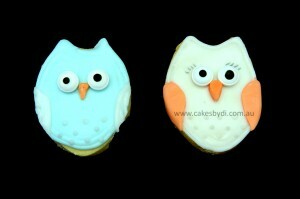 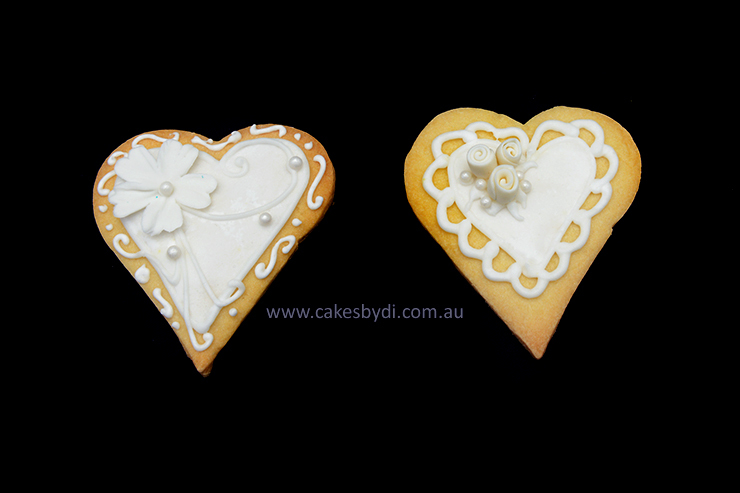 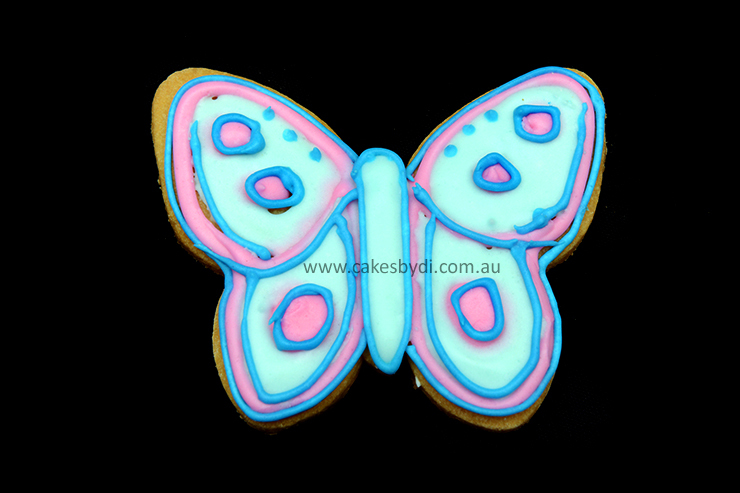 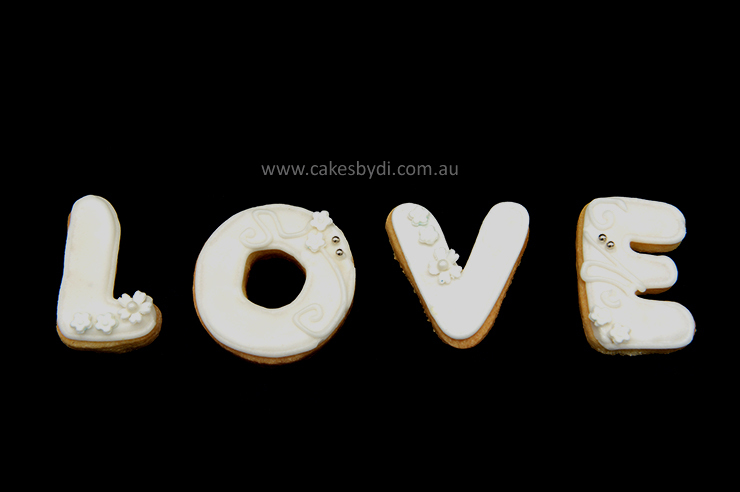 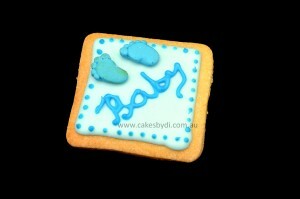 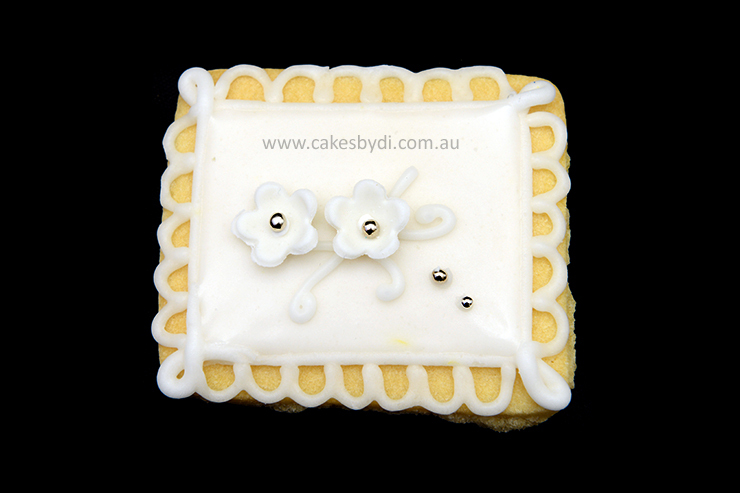 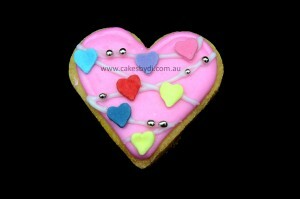 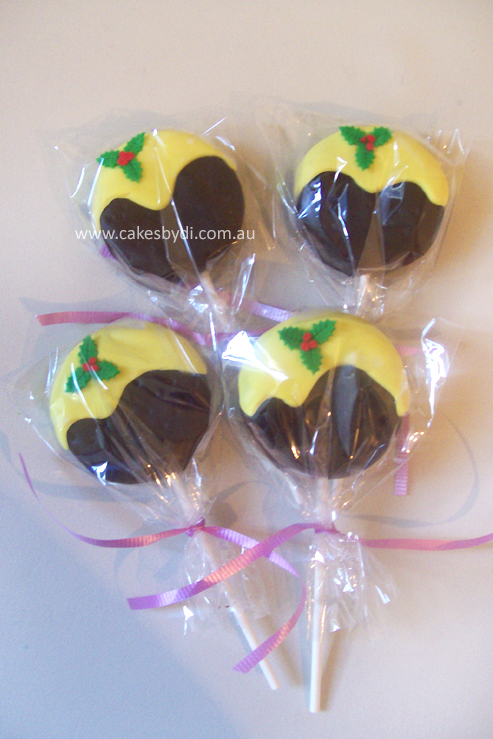 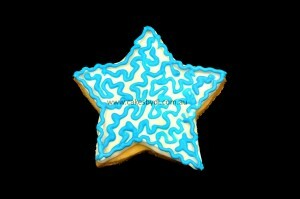 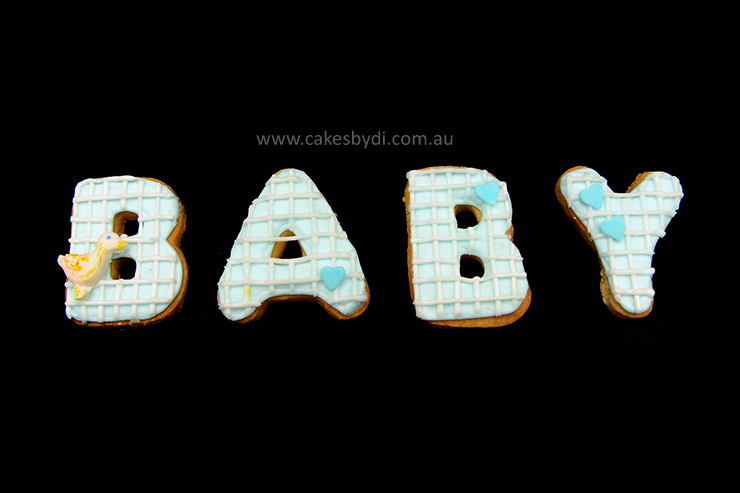 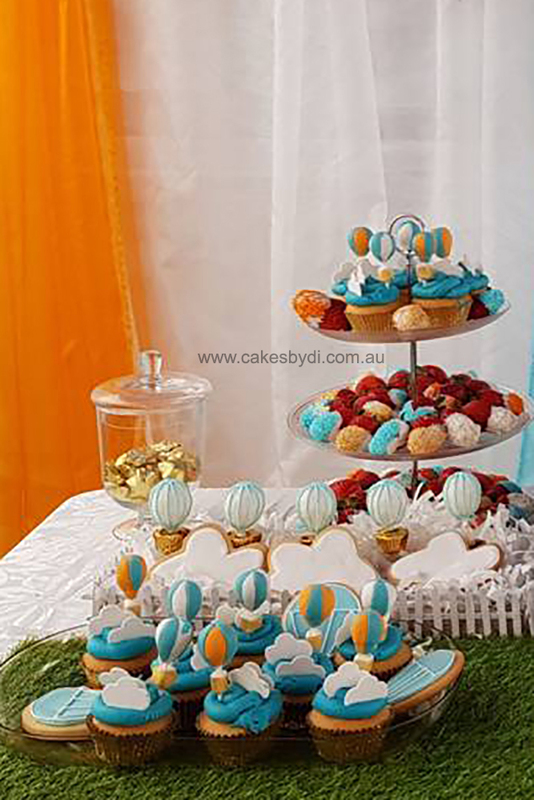 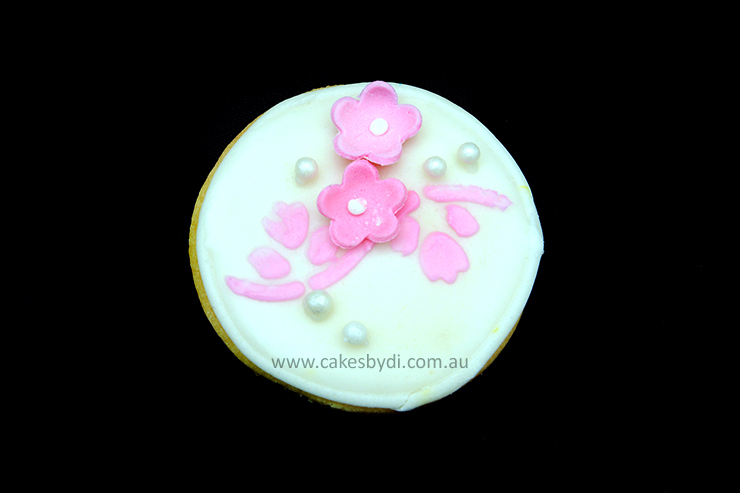 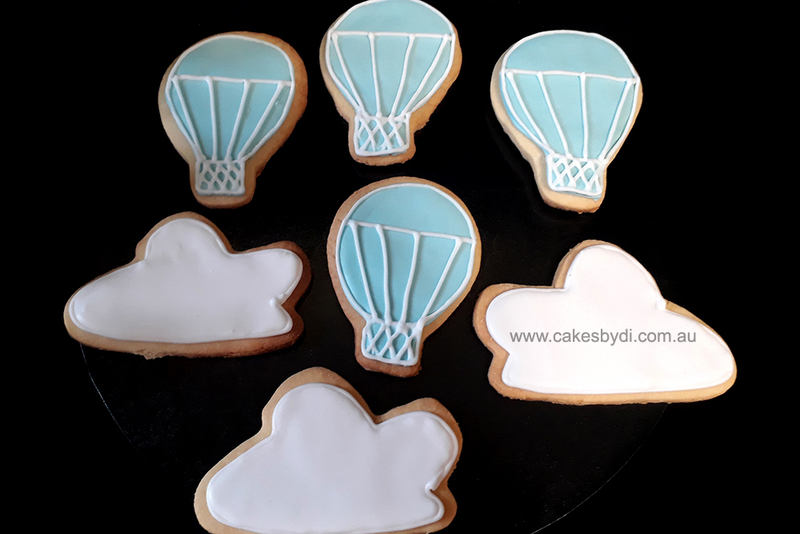 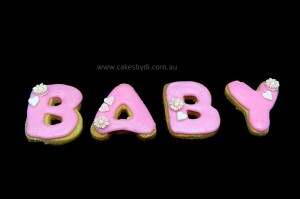 Email dianne@cakesbydi.com.au or telephone 0414 435 685.